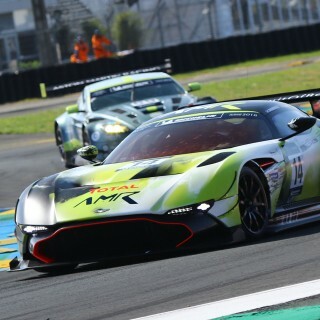 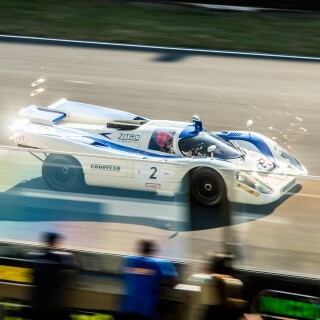 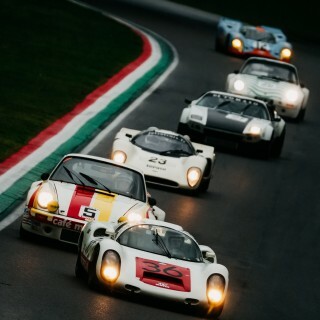 There are going to be overall and class winners of the 24 Hours of Le Mans from the 1970s, ’80s, ’90s, ’00s and ’10s racing at the UK’s 77th Goodwood Members’ Meeting on April 6-7. 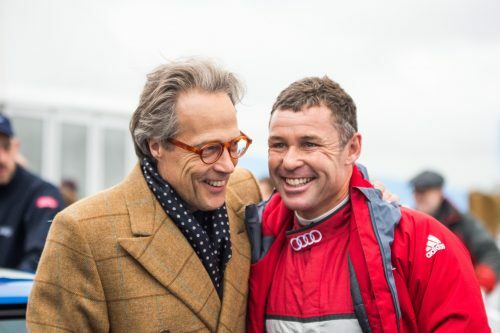 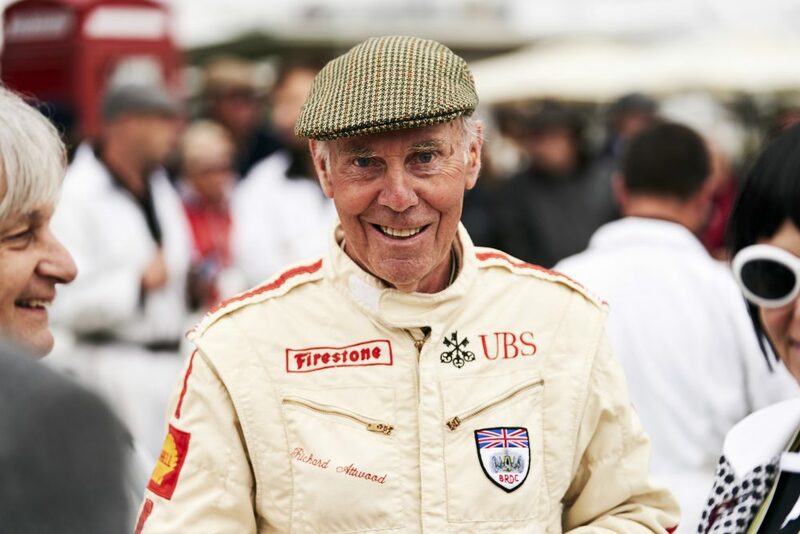 Together they represent 31 wins, and include the following: Romain Dumas–two overall wins (2010 & 2016) and one class win (2013); Hans-Joachim Stuck–two overall wins (1986 & 1987) and one class win (1996); Guy Smith–one overall win (2003); Dieter Quester–one class win (1973); Neel Jani–one overall win (2016); Alex Wurz–two overall wins (1996 & 2009); Darren Turner–three class wins (2007, 2008 & 2017); Jochen Mass–one overall win (1989); Emanuele Pirro (below right)–five overall wins (2000, 2001, 2002, 2006 & 2007) and one class win (2003); Richard Attwood (below left)–one overall win (1970); and the star of them all, Tom Kristensen–nine overall wins (1997, 2000, 2001, 2002, 2003, 2004, 2005, 2008 & 2013). 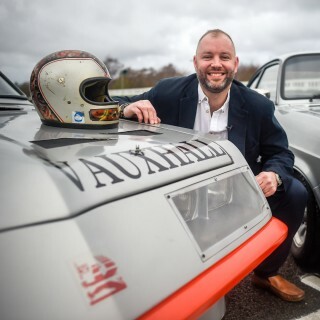 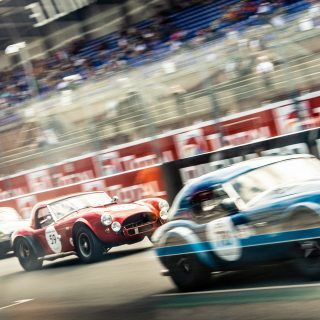 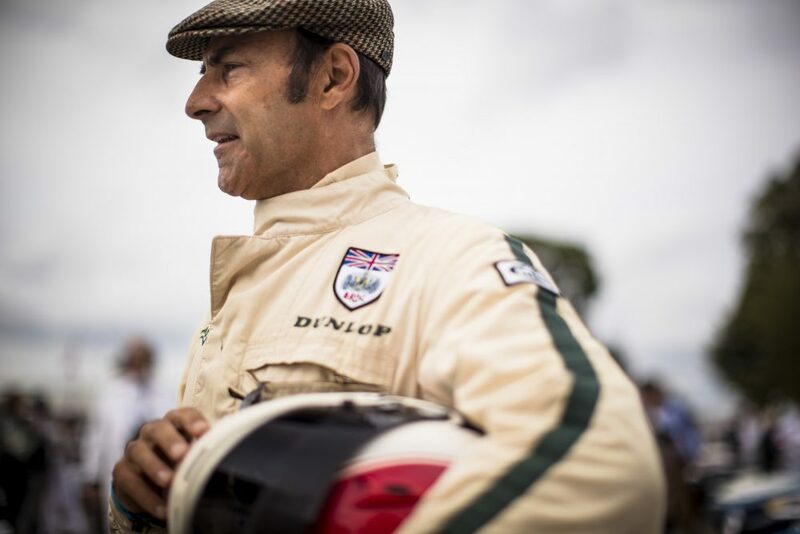 Tickets to the 77th Members’ Meeting are available to Goodwood Road Racing Club and Fellowship Members–it’s still possible to join the Fellowship.